Growing up, I was surrounded by women who were deeply enthralled by the soaps, particularly General Hospital and the whole saga of Luke (Tony Geary) and Laura (Genie Francis). 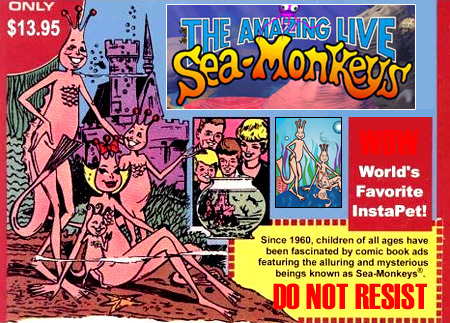 Luckily, I was left in blissful peace reading my comic books and looking at the ads for x-ray glasses … and sea monkeys. Now, I didn’t believe that x-ray vision (or, for that matter, sea monkeys) were possible, but it didn’t stop any one from selling them or, I imagine, buying them. Grown-ups in c-suites in most companies have much in common with my younger self. They want foresight, that is, vision and transparency into objects that they desire. Management would like to peer through functional walls and down corporate hierarchies. They want to know where and when to focus and, or perhaps more importantly, where not to focus. 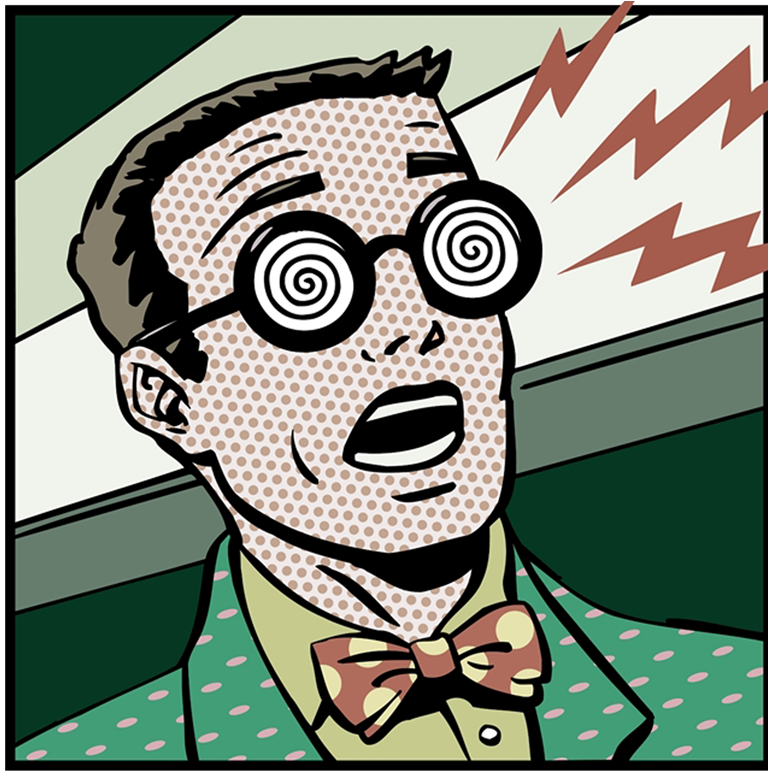 The benefits of x-ray vision are significant to any company. And more so, within an environment of capital constraints where management must create higher yield from the same or less investment in selling resource. Sales reps have similar needs as well. Driven largely by a single desire – better compensation, x-ray vision could also improve longevity (i.e., retention) and job satisfaction. More over, in a socially connected world, the rep is now the company’s Ambassador, engaged at all stages of the customer lifecycle. This creates more opportunities for revenue creation, but also more opportunities for distraction. Thus, the reason why companies spend over $18 billion per year on CRM solutions is to gain the foresight into new revenue generation and create a discipline for managing the sales process. The goal then of any CRM implementation is straight-forward: Done right, sales reps should be able to close more business. Unfortunately, most organizations acknowledge that accomplishing this goal is not an easy task. The best solution should detect winning practices in real-time that can be used to guide all reps to the right set of actions and, over time, be used to enhance sales procedures overall. But how do you learn the most effective practices and then help enable them across an organization? How do you assemble the most effective deal teams for any given sales situation? Take new reps as an example. They should have easy access not just to best practice, but to opportunity history – the complete unadulterated history, not just a handful of entries associated with a typical opportunity. Additionally, new reps should have an environment that helps structure their tasks and make the necessary contacts – to the most relevant and helpful people in the account, not just the ones with the fanciest titles – without the need for undue training or transition. Established reps, on the other hand, should be able to evaluate their own historical performance and that of their own contacts, helping them find the most lucrative path forward, and the most responsive specialists in times of need. In short, reps at all stages should have transparency and visibility. Most importantly, though, how do you do this all without adding yet more burden onto your sales reps, who already rebel at the level of manual data entry they are asked to do? The overarching goal must be to provide sales managers and business operations with deep insight into the status of their pipeline – insight that’s based on facts not opinions or spin: a level of transparency that rarely, if ever, exists in a typical sales team. With the right level of transparency sales teams can (1) know where to spend their time and focus, (2) provide predictability and (3) optimize the outcome and exceed their quota – and, with the right tools, sales teams can do this while also significantly reducing the overhead of pipeline management and better allocating constrained management and specialist resources, particularly towards quarter end. We are far from the proverbial 11th Hour. With these capabilities, management will realize the promise of X-ray vision across the Social Enterprise. 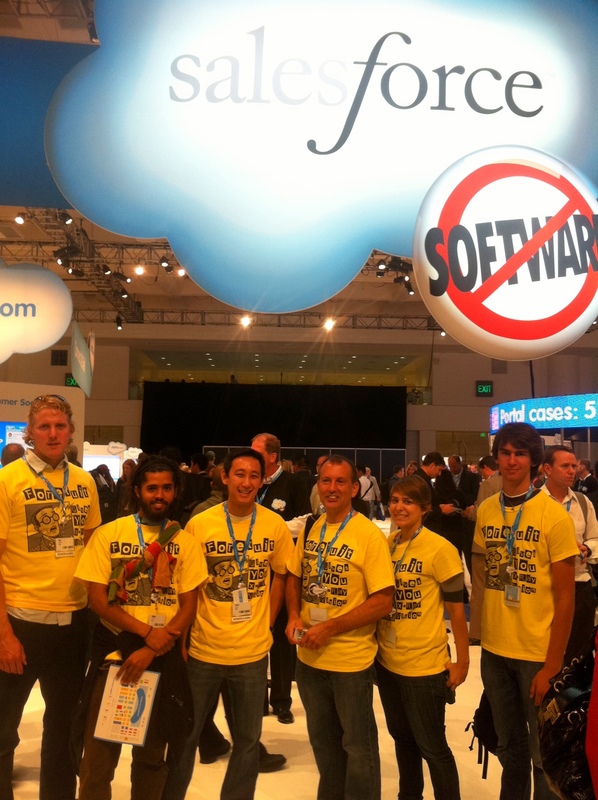 Note: #Awesome Dreamforce ’11. Enjoyed meeting everyone and sharing our vision. Looking forward to upcoming Salesforce events throughout the year.